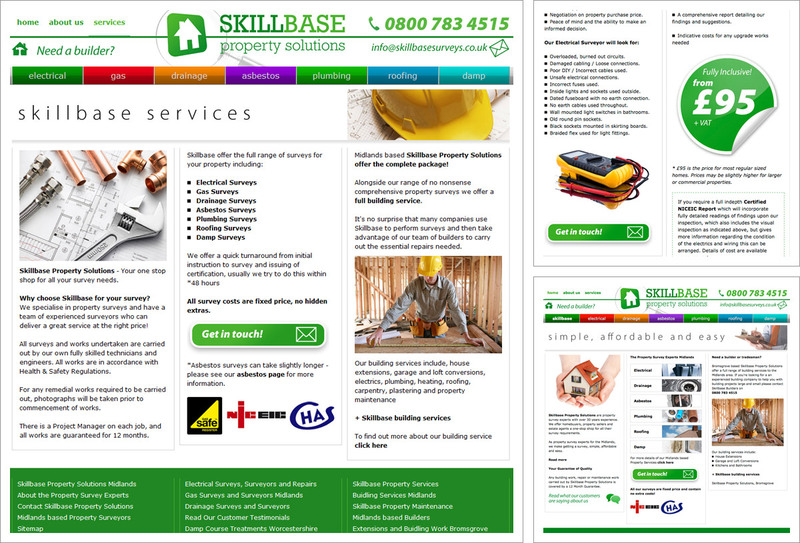 An informative brochure style website optimised for search engines. For this project we created a logo and brand identity which is distinctive and fresh, a website with simple intuitive navigation and an online contact form and customer testimonials. We also helped with the design of their marketing materials including business cards and letterheads.